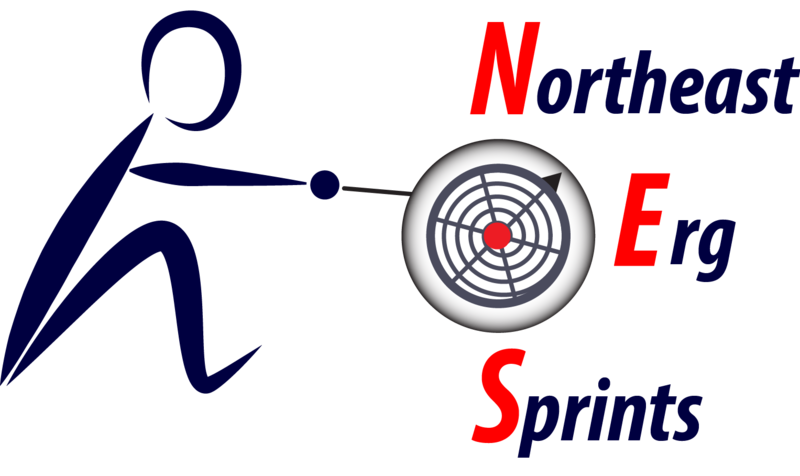 The Northeast Erg Sprints aims to be a fun and competitive indoor rowing event, taking place on Saturday, January 26th, 2019, at Merrimack College, in North Andover, MA. Hosted by Greater Lawrence Rowing, a program of the Greater Lawrence Community Boating Program, the day will feature events for all ages and skills, including races of 2000 meters, 1000 meters (for middle school-aged athletes), 1 minute dashes, 4 x 500m relays, and 2x and 4x 1000 meter team events. The event is open to all athletes, including members of rowing clubs, high school teams, college programs, and fitness/crossfit clubs. Come test your rowing skills and fitness against other local rowing enthusiasts, and get a warm-up race prior to the C.R.A.S.H.-B sprints. Is your club or school looking to upgrade or purchase rowing machines? 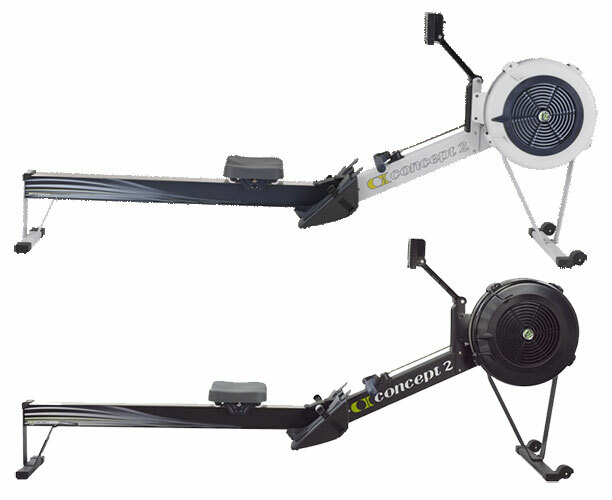 The erg you purchase will be used at the event, and will be available for pickup at the conclusion of racing that day. Contact Annie Devorak, annied@glrowing.org for more info. Become a sponsor of Northeast Erg Sprints.